Just like the original Moto X, AT&T customers were the first ones to get a taste of the new model on the customization site Moto Maker. But it looks like that carrier exclusivity isn't going to last anywhere near as long this time around: the official Verizon Wireless Twitter account said that Big Red versions would be available starting tomorrow. Just like the AT&T version, the on-contract model will cost $99.99 with a two-year commitment. 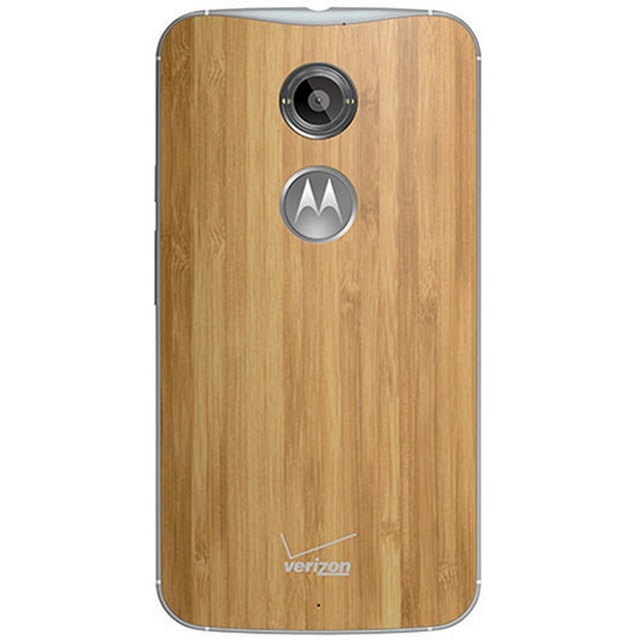 A black version will be available from Verizon retail stores and online. Verizon's press release didn't mention a price for an off-contract Moto X, but I would be shocked if it wasn't the same $499.99 price as the off-contract Moto X on AT&T. While AT&T and other GSM carrier customers have the option for a "pure edition" with no carrier branding and an unlockable bootloader, Motorola vice president Punit Soni has stated that there will be no Verizon Developer Edition of the new Moto X.